Amine is a doctoral researcher at the Max Planck Institute for Innovation and Competition and a Ph.D candidate at the Universty of Montpellier I (France). 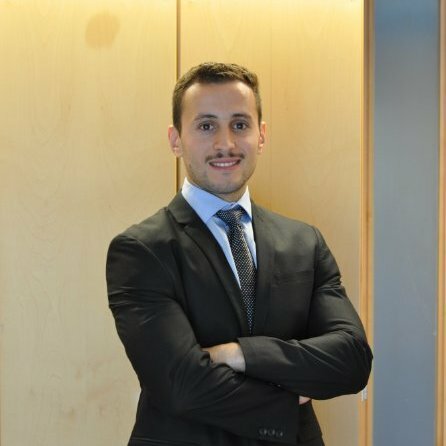 His current research focuses on the interaction between EU competition law and a sample of Arabic countries in northern Africa. Besides interning and working for various institutions, Amine also gained experience through his teaching activities. He has taught law of obligations and contracts at the university of Montpellier I and was a visiting lecturer at the University of Fes (Morocco). If not working on competition related matters, Amine can be easily found in a gym. His biggest challenge for the coming months is, besides surpassing Francisco’s 100Kg performance in the bench-press, to learn how to pronounce words like Missbrauchsaufsicht (abuse of control) and Wirtschaftsbereiche (economic sectors). Francisco is also a doctoral researcher at the Max Planck Institute for Innovation and Competition and a Ph.D. candidate at the Ludwig-Maximilians-Universität (Munich, Germany). His current research focuses on how certain traits associated with developing countries affect competition and therefore should be considered in the analysis conducted by antitrust authorities. 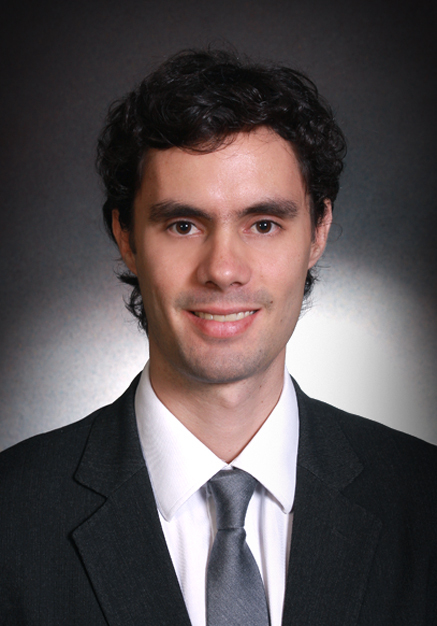 Between 2009 and 2014, Francisco worked in the competition authority of El Salvador (Superintendencia de Competencia) mainly in the fields of market studies, mergers, and opinions on proposed regulations. Francisco holds an LL.M. from the University of California-Berkeley, focusing his coursework on antitrust law, its interaction with IP rights, and the economic analysis of law. If antitrust law does not work for Francisco, his plan B is to open a Salvadoran food restaurant in Munich. The delicious “pupusas” have already tested well with some focus groups.